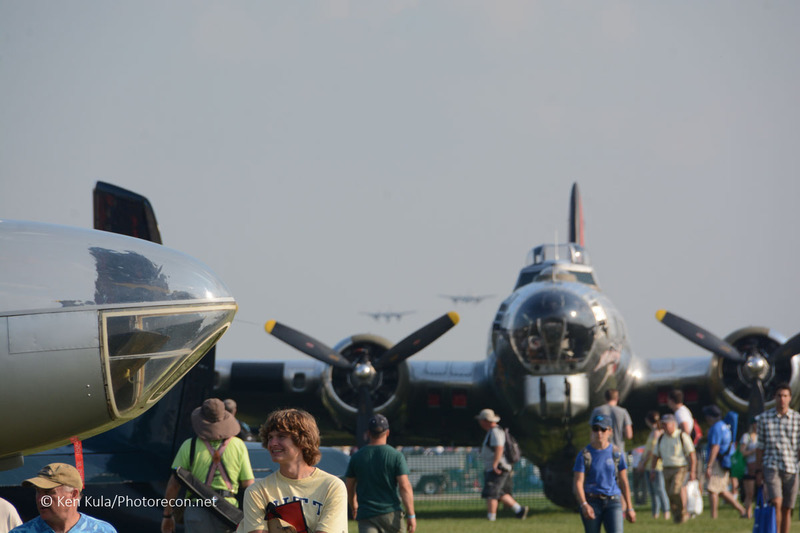 I got to spend the better part of three and a half days at the EAA’s 2018 AirVenture Oshkosh aviation extravaganza, and even though there were plenty of “shiny things” to chase after with my camera, I did take a bit of time to talk with many people who had interesting stories to tell. 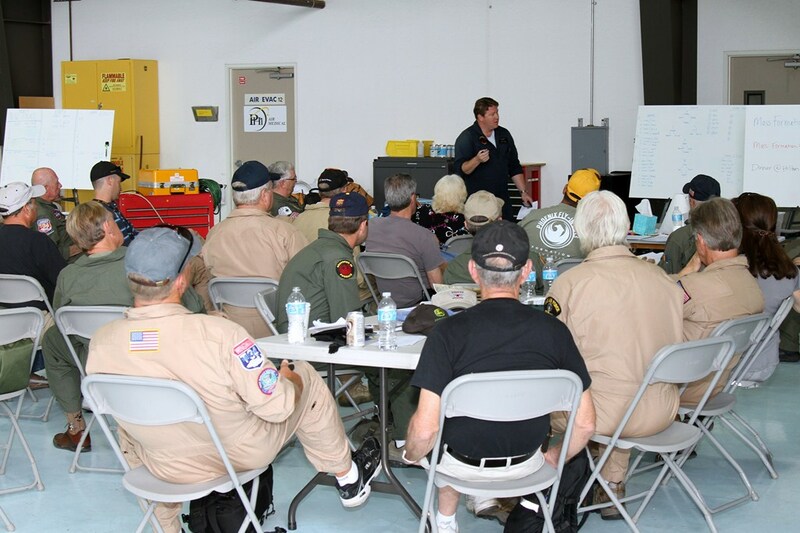 I learned a bit more about aviation through these sometimes short or sometimes long discussions; here are a few items that I found quite interesting. 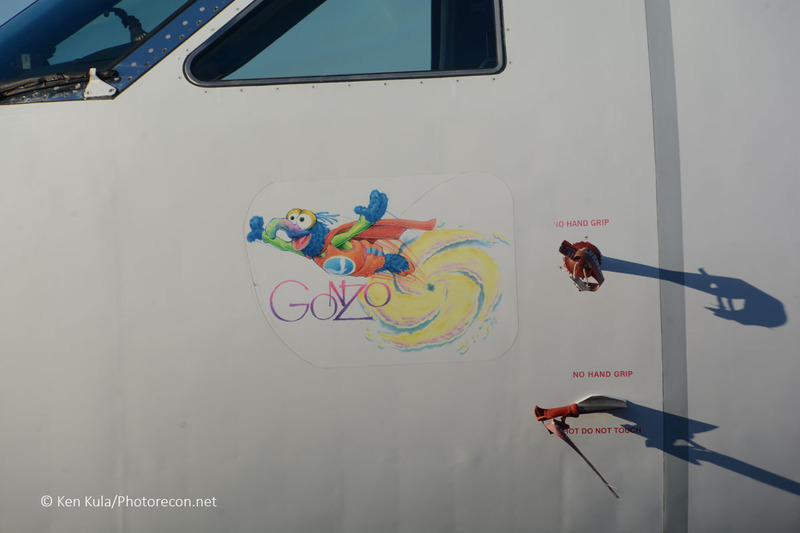 Gonzo is critical to hurricane safety. 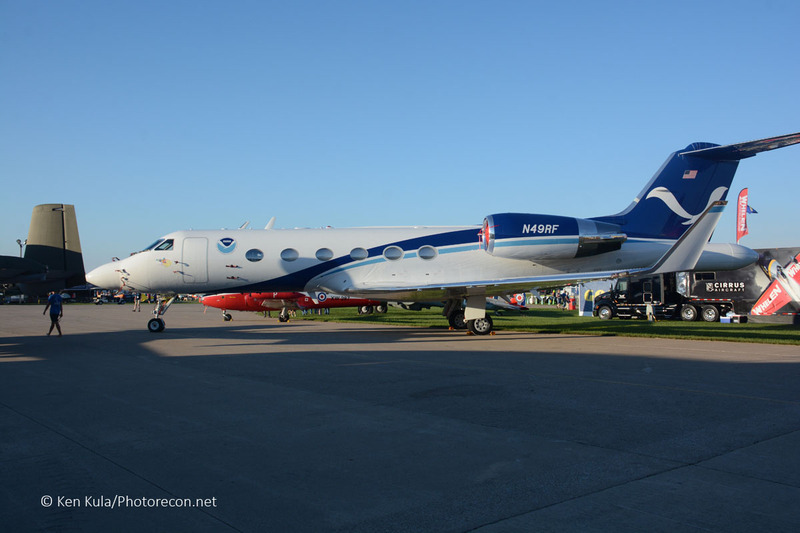 The lovable Muppet character is the namesake of NOAA’s only Gulfstream IV-SP jet, which is fitted with specialized Doppler radar and able to drop and track dropsondes to measure the atmospheric energy around tropical storms. 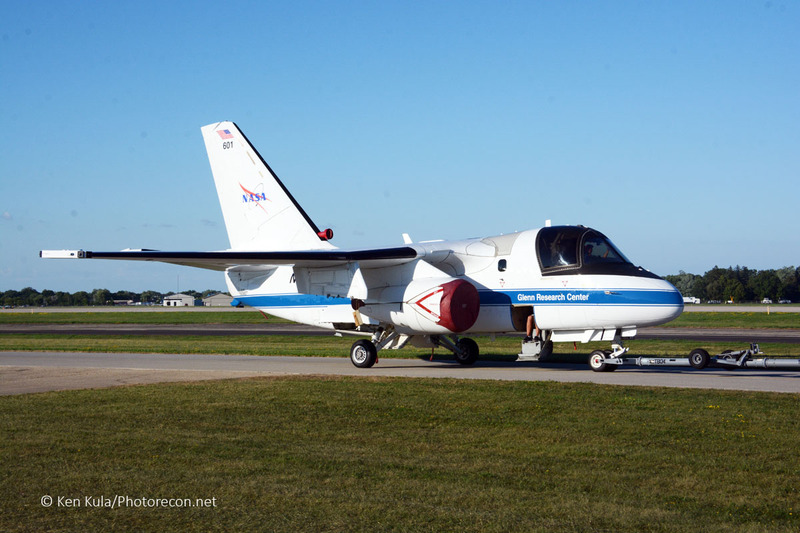 This is the main aircraft that’ll collect detailed forecast data used to predict a hurricane’s expected landfall location within 24 hours of a coastline. 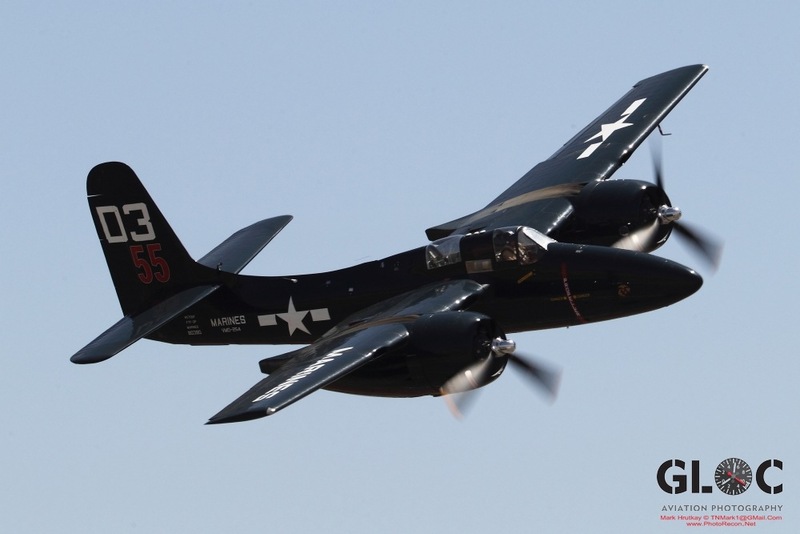 Therefore, this aircraft and its crew is a highly sought after asset. 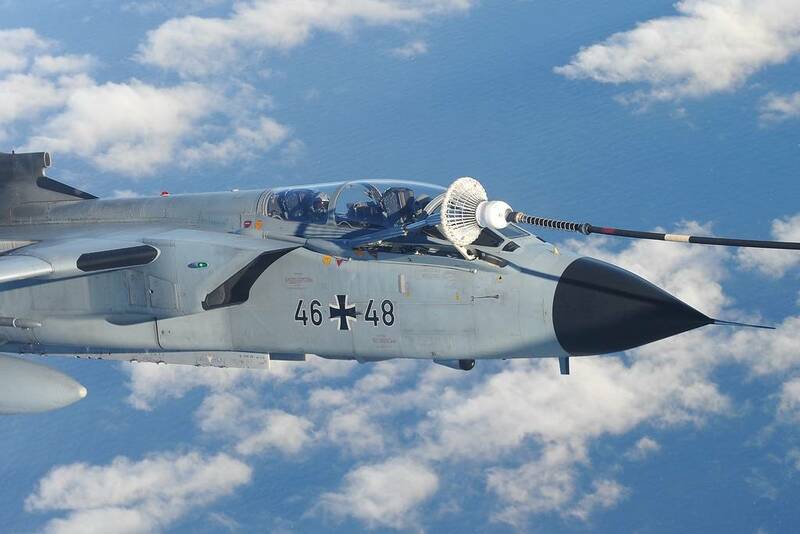 Although the sensing is done around FL450 and well above most of a storm’s severe weather, the crew of the jet must endure some long flight hours immediately before a storm comes ashore. 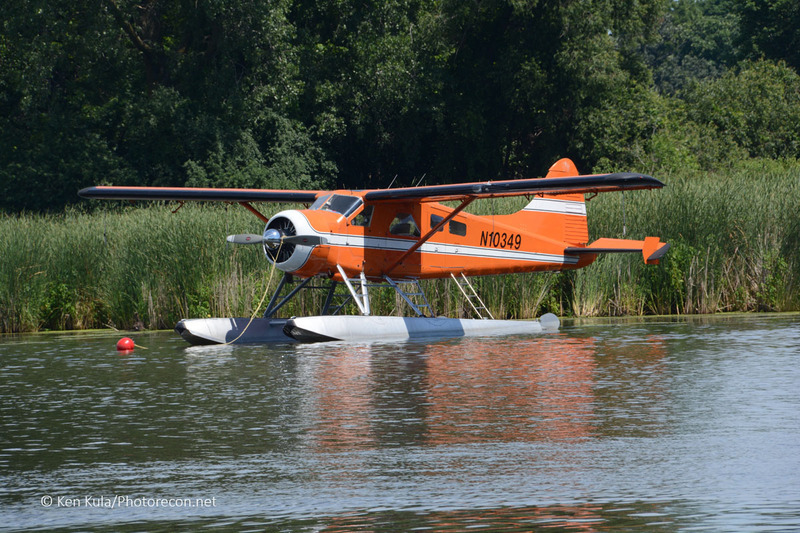 The grass is always greener at OSH. 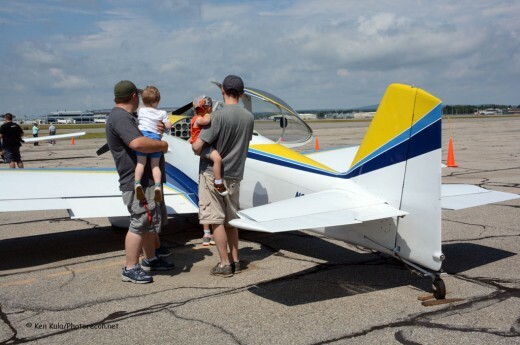 At most air shows and trade events, a hard tarmac is important for parking and serves as a spectator’s viewing platform. 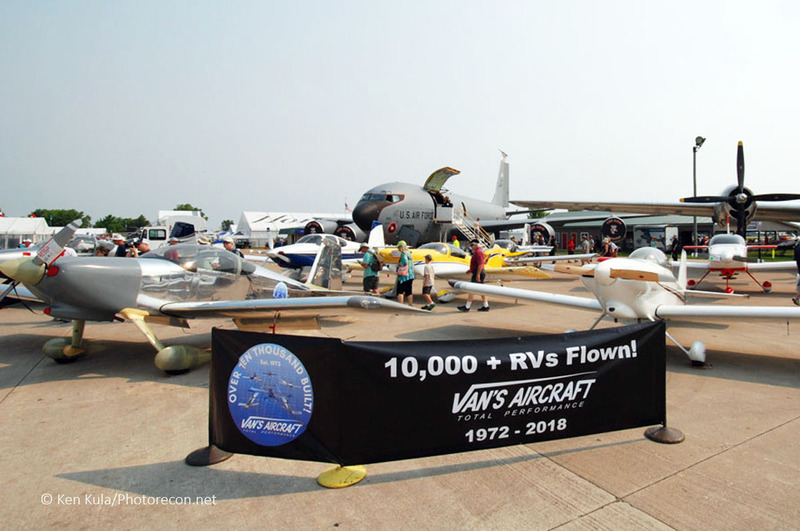 At AirVenture, most of the aircraft are parked on grass, a comfortable surface to sit on (as long as it’s dry) and one that doesn’t heat up as much. I think it’s easier on the feet for walking the long distances between major venues too. 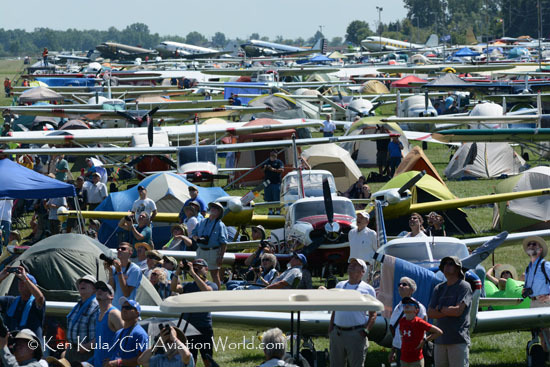 Plus, the well-manicured field really helps convey the “fly-in” mentality that still perseveres at Oshkosh since it became the event’s home decades ago. There are, literally, miles of airplanes to be seen. 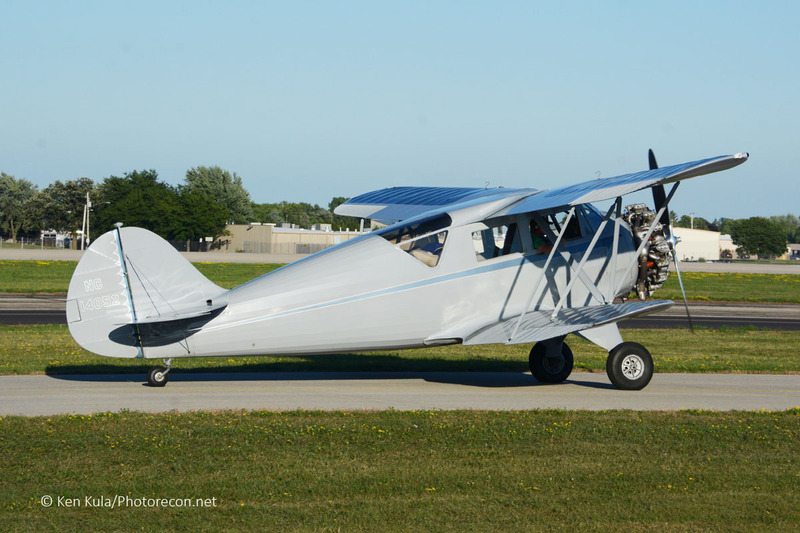 As I reckon (albeit unscientifically), there’re about three and a half miles of camping and display aircraft along runways and taxiways, plus the short Ultralight field, plus Pioneer Airport and the Seaplane base too. I think it’s fair to say that there’s easily more than four miles’ worth of real estate to cover from one end of the displays to the other. 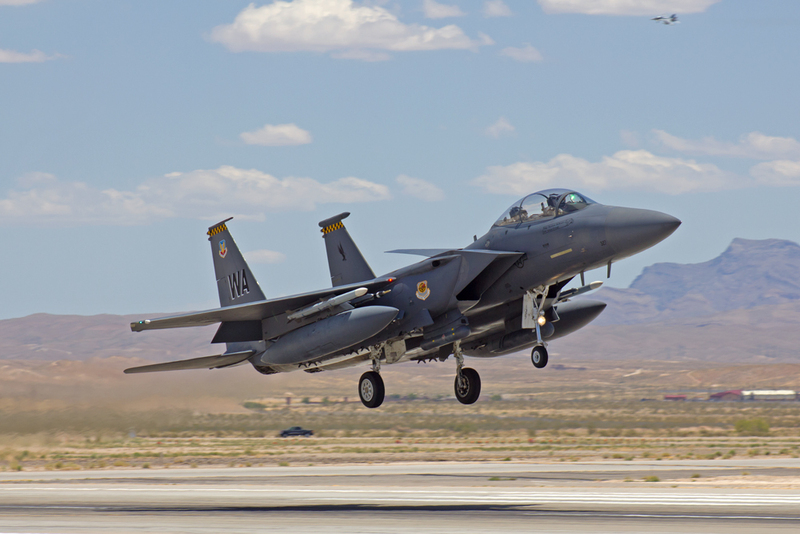 Add to that the serpentine paths along roads and alleys between displays, forum areas, and the rows of aircraft parking (over 500 rows) to add. 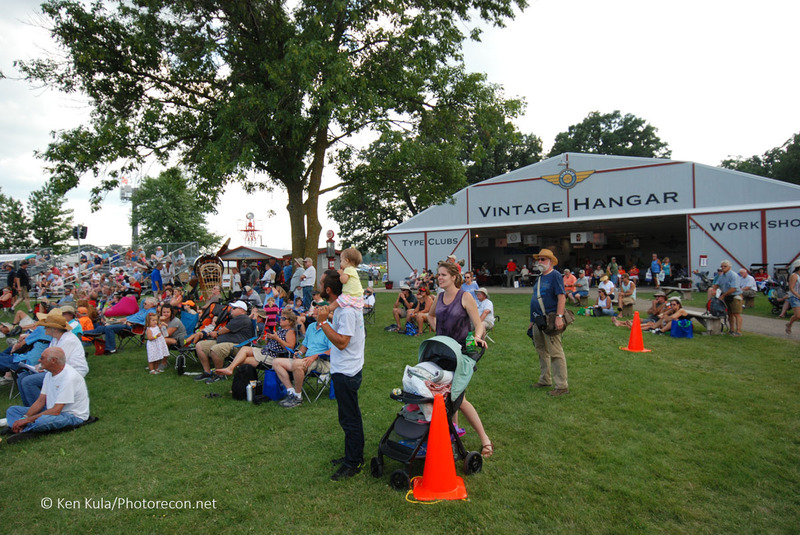 Most people I asked, from first-timers to veteran attendees, agree that you can’t really see it all at AirVenture Oshkosh, even though the event is one week long. Another unscientific poll of mine captures the communications that I’ve heard attendees say on their cell phones as they walk along at AirVenture. 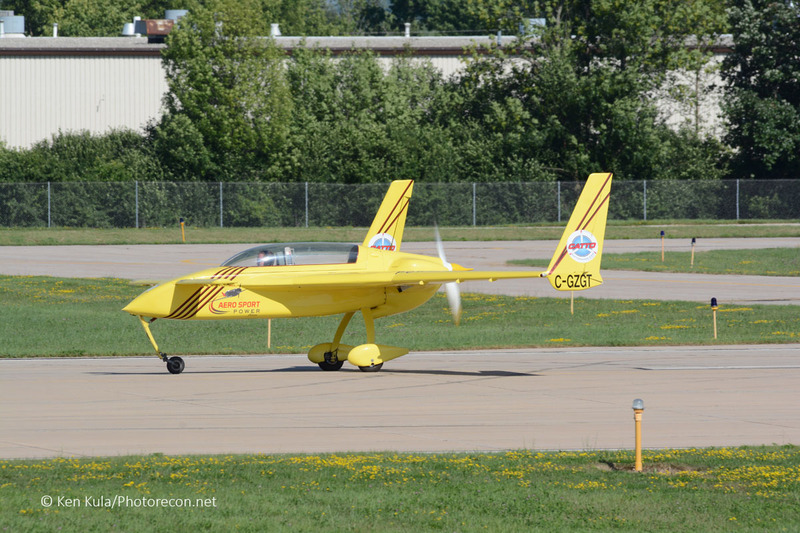 My thoughts are that the most used words in Oshkosh are: “Wow!”, followed by “Where are you?”. 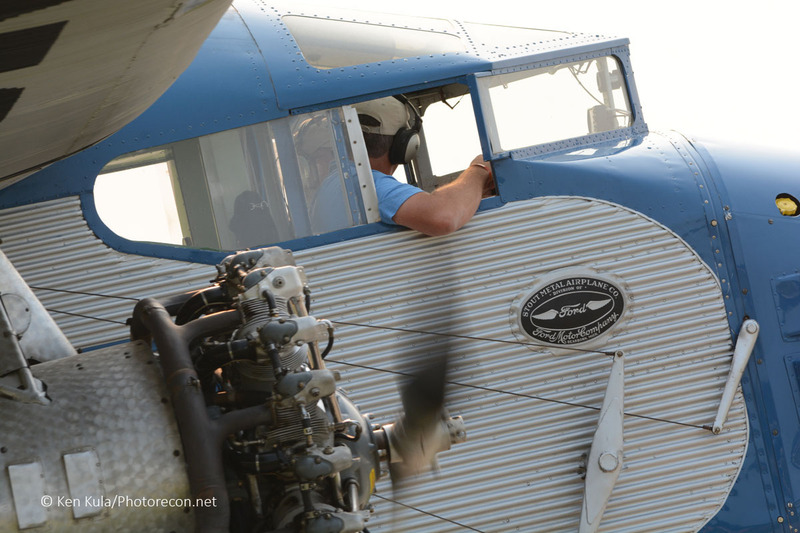 Non-verbal communications in the form of “selfies” seem to be prolific too, although one small photo can’t adequately tell the whole story of EAA’s AirVenture (that’s why we at Photorecon.net, ClassicWarbirds.net and CivilAviationWorld.com will be running hundreds of photos in our pages during this month). 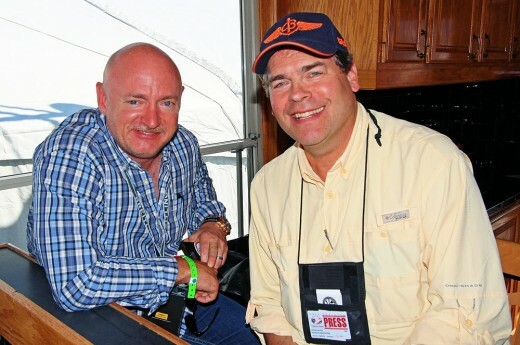 Electronic social media takes AirVenture by storm. 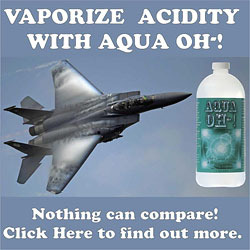 You name the entity, from manufacturers and retailers to the giant EAA itself, communicating via various social media platforms has taken on high importance. 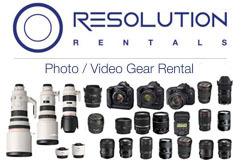 Advertising, information, schedules and a multitude of other tasks are handled with a hand-held device now, although there is still a newspaper printed daily and the EAA radio network broadcasts over AM and FM, as well as streaming audio over the internet. 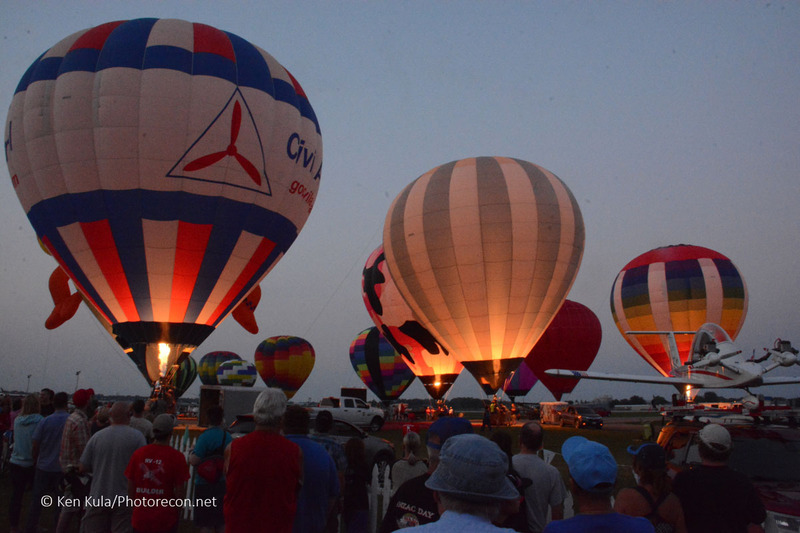 According to an EAA press release, over 1.7 million page views were made during the event, and video clips and still photos attracted over 14 million views. Avionics are an important piece of the aviation puzzle, and I was lucky to have a pilot sitting next to me while my commercial flight was inbound to Milwaukee airport. 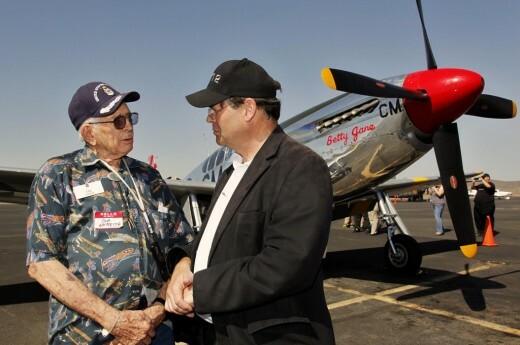 He was showing me his Electronic Flight Bag on a hand-held tablet, and as we tracked the ILS inbound, we scanned all of the flight parameters and instrument approach information right at our seats. We broke out around 350 feet above the ground, just as I was wondering if we were going to miss approach. Almost as good as flying in a jumpseat! Airbus has taken over marketing the former Bombardier CS-100 and CS-300 series jetliners. 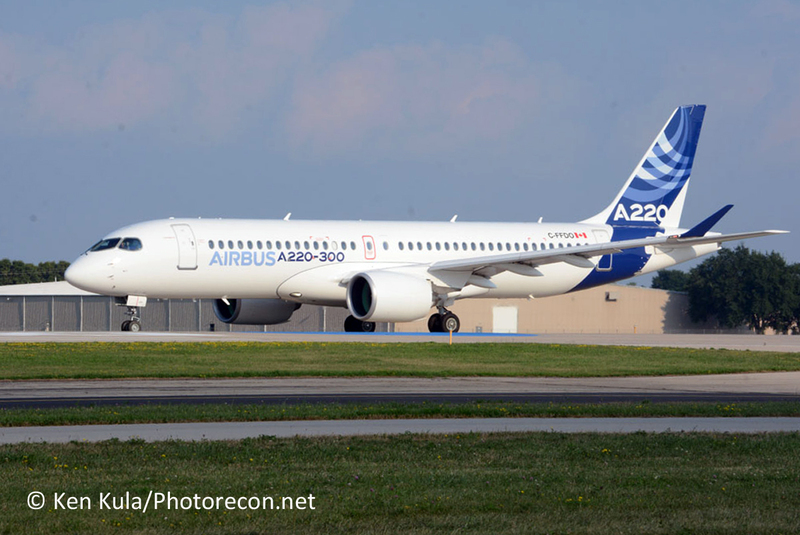 The Airbus A220-300 is the larger of the two versions, and besides a large leap in fuel efficiency, I heard of two items the assembled ground crew were fast to point out. One is that each row of seats is matched with a window, not a partial view where rows and windows aren’t always in sync. The other item was that the new design was an accessible lavatory, which isn’t a requirement in the U.S. for single-aisle airliners yet. 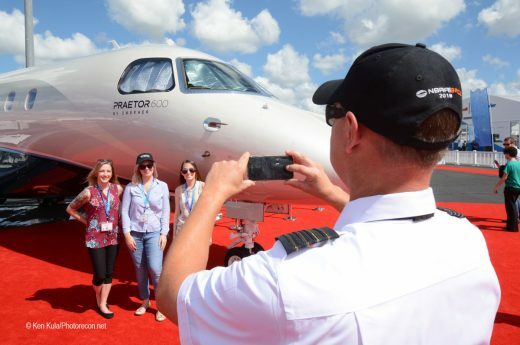 The A220-300 was displayed on the AirVenture grounds for just a short time on Monday, opened for tours. 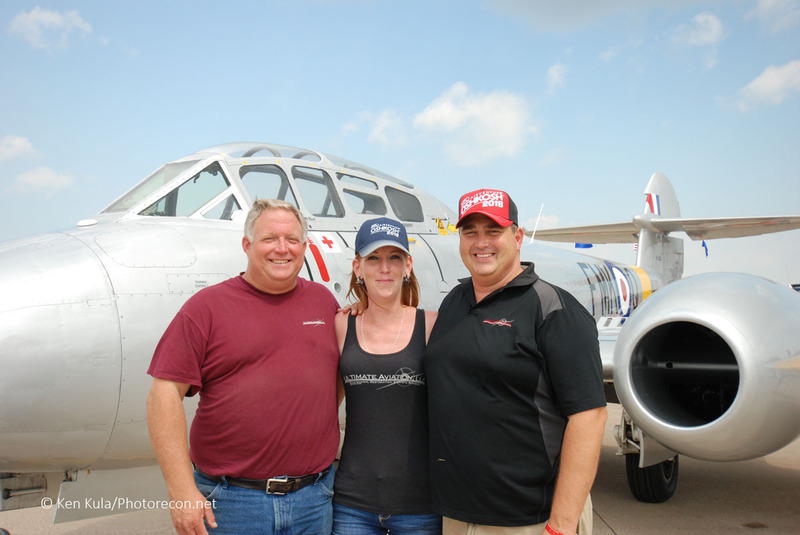 The U. S.’s only flying Gloster Meteor arrived at Oshkosh with great anticipation. 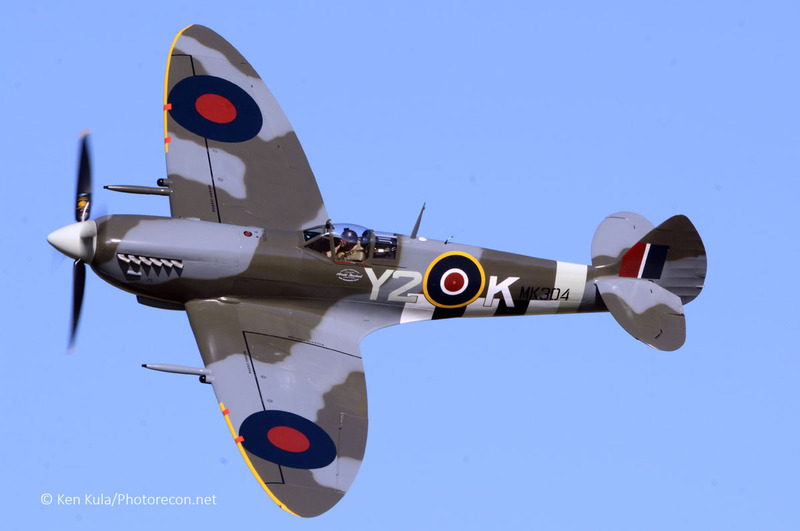 The U. K.’s first all-jet fighter appeared at the end of World War II, featuring axial flow engines. 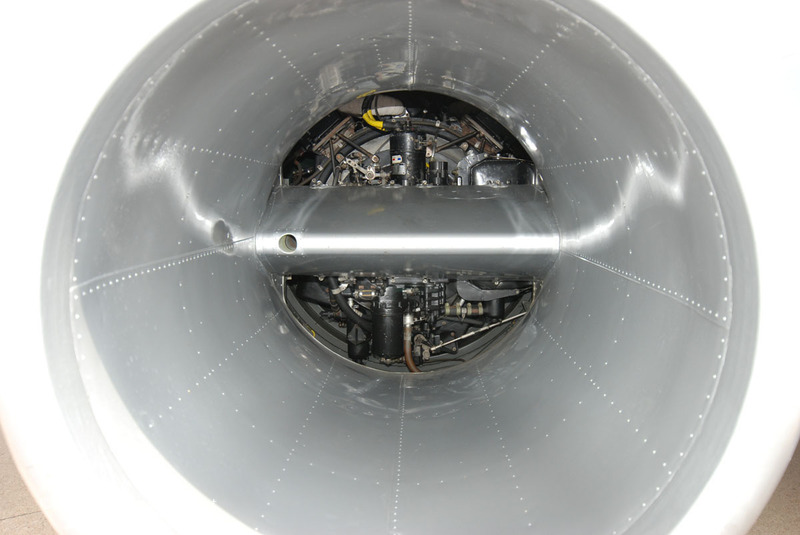 If you look at them from head on, it reminded me of my gas furnace in the basement, not equipped with the familiar fan and blades of a turbofan engine of today. I got to meet the “engineers”/maintenance crew who supported the flight to OSH, keeping these interesting “antique” jet engines running too! At the end of the war, there was a mix of U.S., British and metric-sized tools that were used on various equipment, many times requiring more than one set of tools to be on hand. 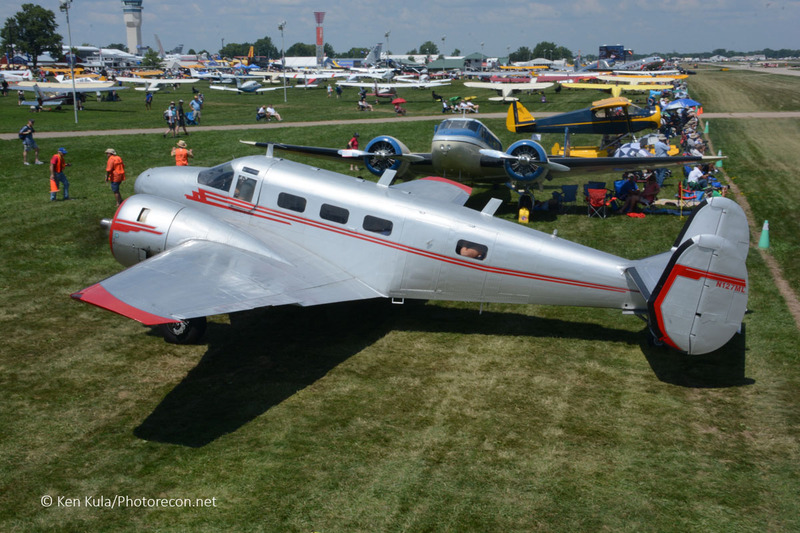 Jeff Boerboon dazzled the crowds with the debut of the Yak-110 trimotor. 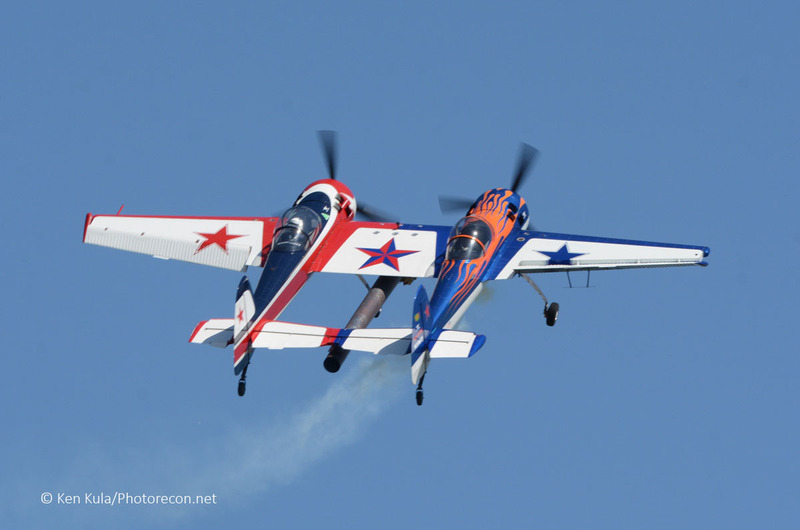 Yes, three engines, a pair of radial pistons and a jet, powering what is essentially a pair of Yak-55 sport planes joined together. 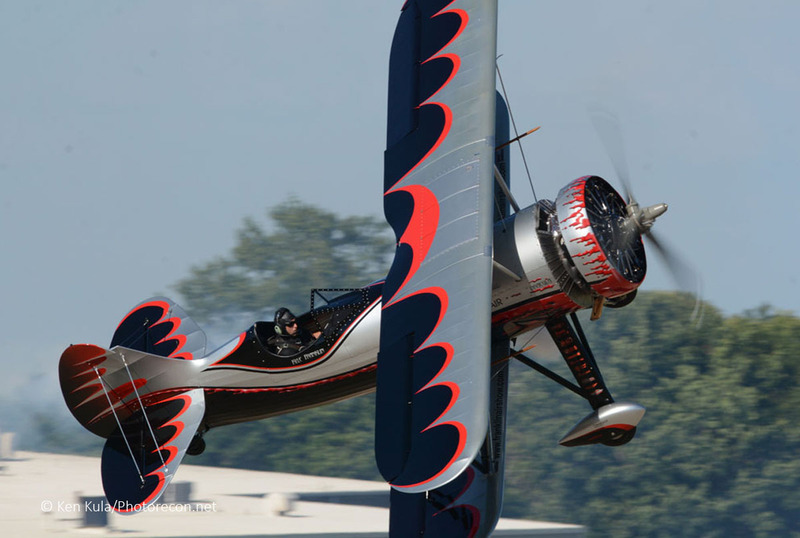 Jeff is no stranger to the mixed-engine regime, as he is a former pilot of “Screamin’ Sasquatch” jet-assisted WACO biplane. 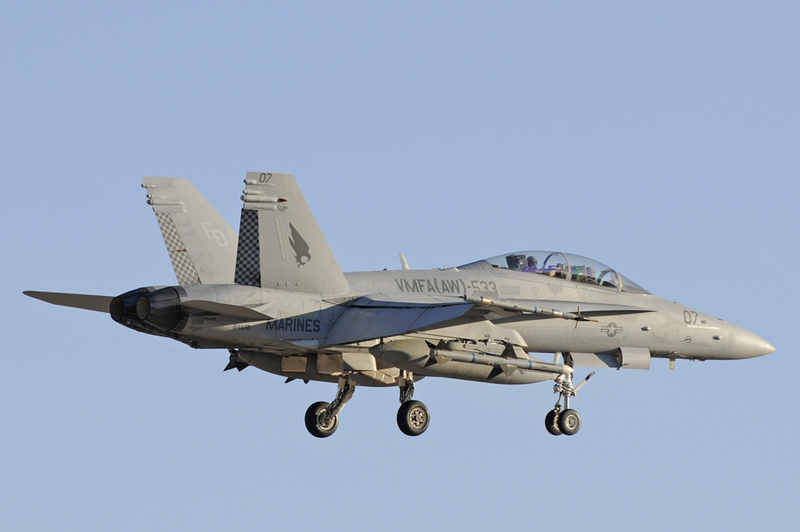 From a distance, the profile reminded me of a looks like a P-82 Twin Mustang. 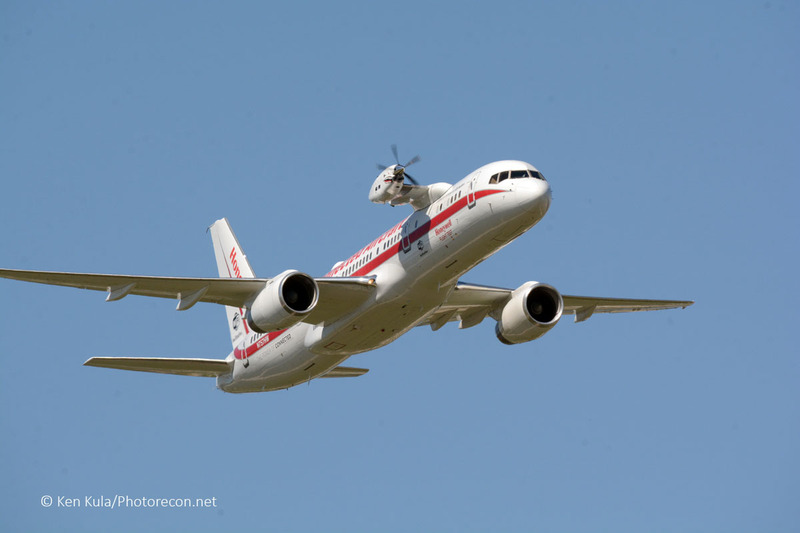 Honeywell’s testbed Boeing B-757 had a turboprop engine mounted on its test pylon, and it presented an odd and much discussed profile. In reality, a four engine 757, including the odd test engine and the APU too. Total aircraft: over 10,000 aircraft arrived during the eleven days of July, 2018. 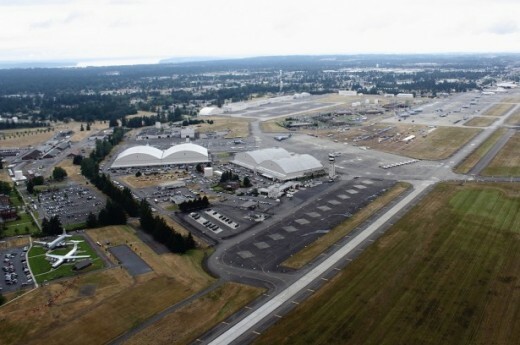 That works out to about 134 arrivals and departures per hour during the airport’s operating hours. 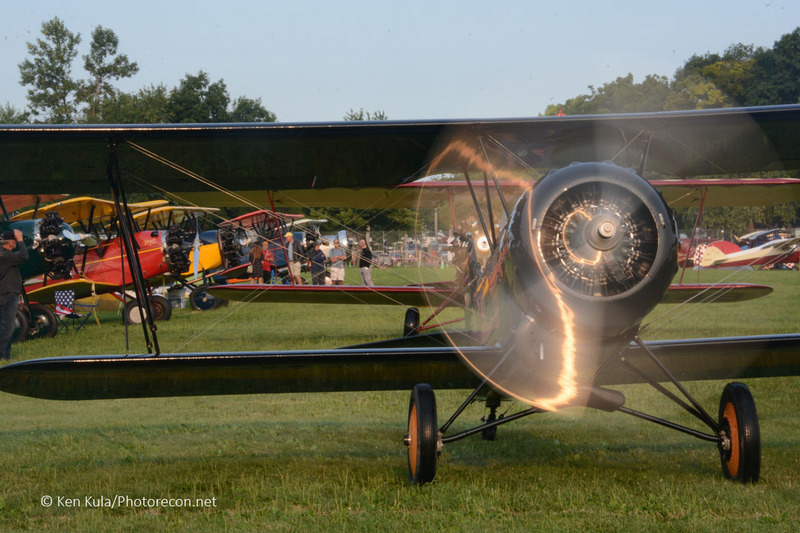 There were 2,979 show planes – 1,160 homebuilts, 1,094 vintage, 377 warbirds, 185 ultralights, 75 seaplanes, 22 rotorcraft, 52 aerobatic aircraft, plus 14 hot air balloons. 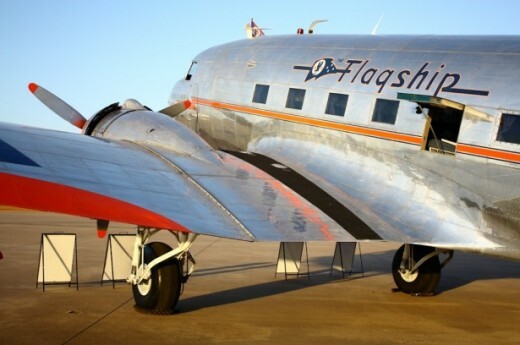 A pair of Ford Tri-Motors flew 2,800 passengers during the event, 3,032 passengers embarked on Bell 47 helicopter flights and 680 passengers flew from Appleton’s remote operation in the EAA’s B-17 Aluminum Overcast. 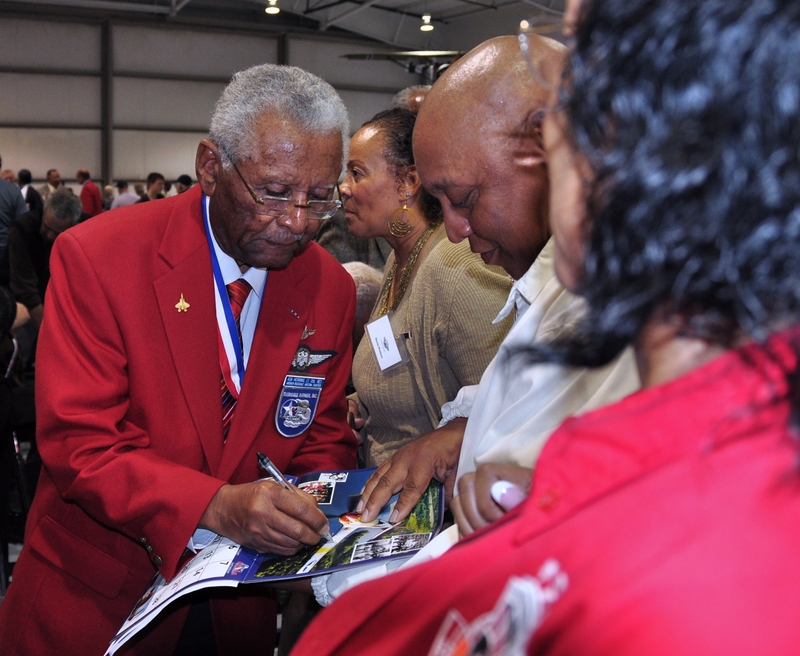 There were 867 commercial exhibitors. 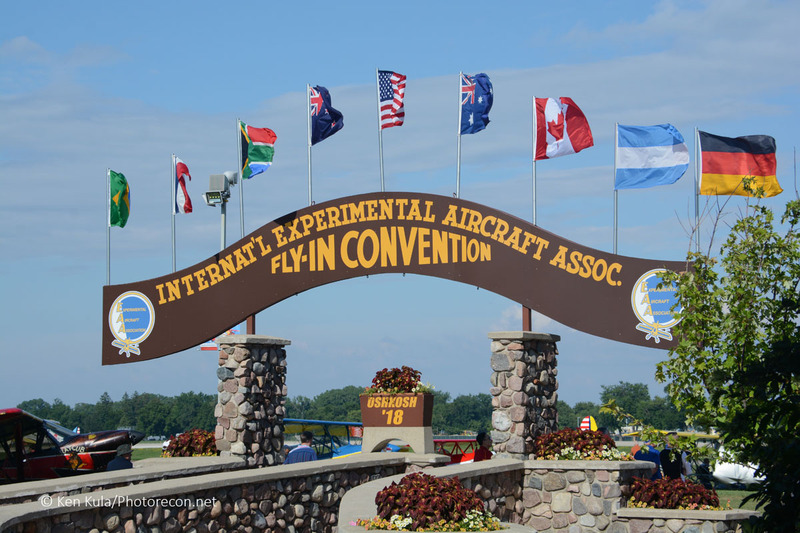 Plans for the 2019 event, which will be the 50th year of the EAA’s presence in Oshkosh Wisconsin, are most likely under way by some of the EAA’s staff members. 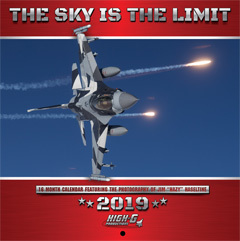 It is definitely under way for me and my friends, for next year’s AirVenture OSH is already on our calendars.